The Senate voted Tuesday afternoon to confirm former Sen. Chuck Hagel as Secretary of Defense, replacing Leon Panetta. Hagel overcame a contentious confirmation process to win a 58-41 vote largely along party lines. The 41 “no” votes are the largest vote against a Secretary of Defense nominee since the Senate rejected John Tower’s nomination in 1989 by a 53-47 margin along party lines. Since then, no Pentagon nominee–not even the controversial Donald Rumsfeld–has encountered more than a few “no” votes. Though Hagel was confirmed, the strong opposition to Hagel produced a policy victory for Republicans. As the Time of Israel observed, Hagel had to spend much of his confirmation battle disavowing the very positions that had made his nomination attractive to Obama and the political left. In addition, as David Frum argued on CNN, a strong vote against Hagel helped ensure the new Pentagon chief would be accountable to the Senate and to the Republican minority as he began carrying out severe spending cuts and the defense sequester. Unlike Tower, whose personal conduct was at issue, Hagel’s qualifications and ideological views were the source of controversy. 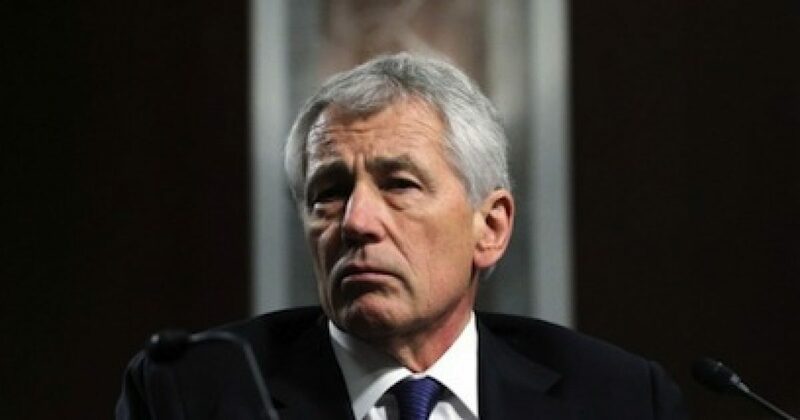 Though he had voted for the Iraq War in 2002, Hagel had spent much of the subsequent decade criticizing the war and the foreign policy doctrines he believes to be responsible for it. Along the way, Hagel adopted or reinforced views that came back to haunt him: his opposition to sanctions against Iran; his support for aggressive nuclear disarmament; and his belief in negotiating with anti-Israel terror groups such as Hamas. Hagel also struggled to explain and make amends for earlier offensive statements about gays and Jews, and had to square his social conservatism with Obama administration policy. Critics of Israel were particularly enthusiastic about the Hagel nomination, seeing it as an important defeat for the “neoconservative” foreign policy establishment that arose in the wake of Sep. 11, 2001 and advocated both an interventionist military posture and policy coordination between the U.S. and Israel in the war on terror. 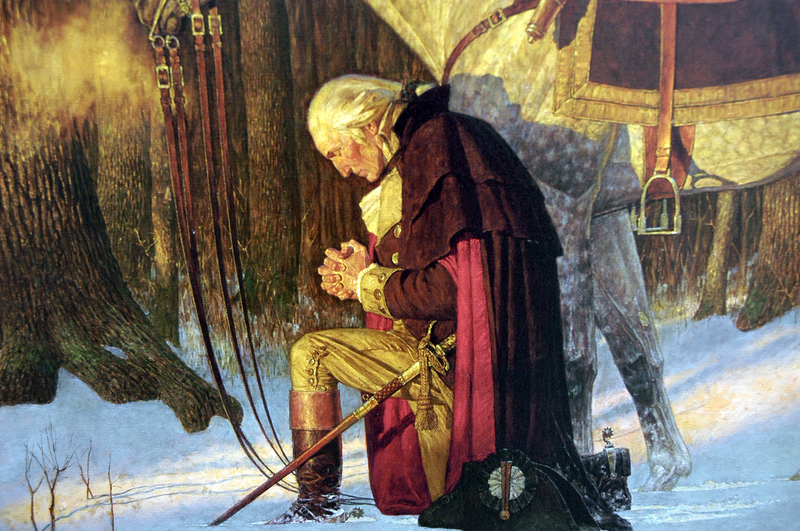 Hagel favored a more humble posture–except towards Israel, where he argued for more pressure. Hagel’s confirmation would likely have been impossible without the support of key Democrats, such as Sen. Chuck Schumer (D-NY), who had previously styled himself as a strong defender of Israel on Capitol Hill. The Obama administration worked hard behind the scenes to lobby Democrats to fall in line, particularly after the embarrassment of Susan Rice’s withdrawal as a potential nominee for Secretary of State. Vice President Joe Biden was involved in lobbying Republican Senators in a vain attempt to avoid a delayed vote on Feb. 14. In his confirmation hearings before the Senate Armed Services Committee, Hagel seemed to validate his critics’ concerns with a surprisingly poor performance that led to new questions about his competence to lead the Pentagon. Hagel’s many supporters in the media leapt to his defense against his Senate interlocutors, such as Ted Cruz (R-TX), a freshman Tea Party-supported Senator who questioned Hagel aggressively in the hearing. No one has ever been confirmed to the position with more than 11 “no” votes, until today when a record number of senators voted against his nomination. A great many of us have been concerned about Hagel’s longstanding record of antagonism towards Israel and unwillingness to stand vigorously against Iran’s acquiring nuclear weapons. I hope those concerns are proven wrong….I wish Secretary Hagel success in his new role and am committed to working with him to keep America safe and strong. Aside from its effects on policy at the Pentagon, where Hagel will start his job with a diminished stature, the enduring legacy of the Hagel confirmation fight will likely be increased division between the two parties on Israel policy. Many of Hagel’s professed views about Israel would, until very recently, have been unacceptable to Democrats as well as Republicans. Yet during the Obama era, and under the influence of left-wing groups within the party, Democrats have shifted significantly on the issue. Sentimentally, both parties are pro-Israel, but Democrats’ policy views place them sharply in opposition to the policies of most Israeli governments, and somewhat at odds with the strong pro-Israel policy preferences of the majority of Americans, as well as the preferences of the peace-seeking yet security-conscious Israeli public.